"You may feel alive when you go with the flow, but any dead thing can float downstream"
-Pastor Gil (Gramps) from Clear Winter Nights. Chris has grown as a Christian but is know having doubts. 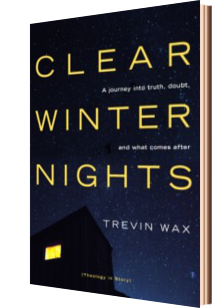 Wax's fiction book, "Clear Winter Nights" tactfully tackles many issues the character, Chris has in this fiction book. Even written as a fiction book, Wax uses Pastor Gil to answer Chris' questions which a segment of Christians struggle with today. Pastor Gil, Chris' grandfather doesn't argue with his grandson. Instead, he shows him truth. There were times I forgot the story is a fiction book. "Clear Winter Nights" is a fiction book to put on your reading list. "Being a mess doesn't disqualify you from having an influence" is one of the first things in Emily Freeman's latest title that made my heart leap. Freeman in "A Million Little Ways" illustrates how each of us is an artist. Yes, a businessman, mother, & father are all artist. "You are art and you make art, but you are not your art. You are God's art." God's art? Yep, we are God's art and what we create is meant to glorify Him. 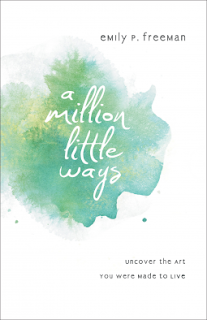 Freeman has authored a work of art, which glorifies the Father and enriches the hearts of the reader. 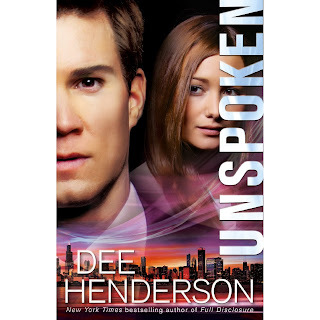 All in all, "Unspoken" by Dee Henderson is a good read. 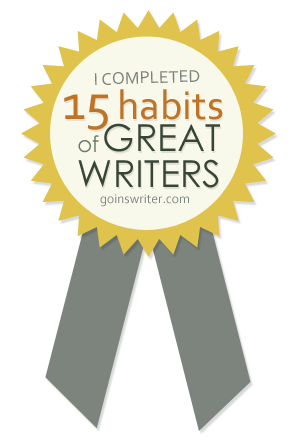 The characters are well-developed and this reader had both interest and empathy for them. However, at times, I found myself waiting for the BIG SURPRISE. There is one part that could be seen as the one big event, but this reader saw it coming. Even though, the big event wasn't there for me, this is still a good read. Henderson carries the reader through each step of the plot line. 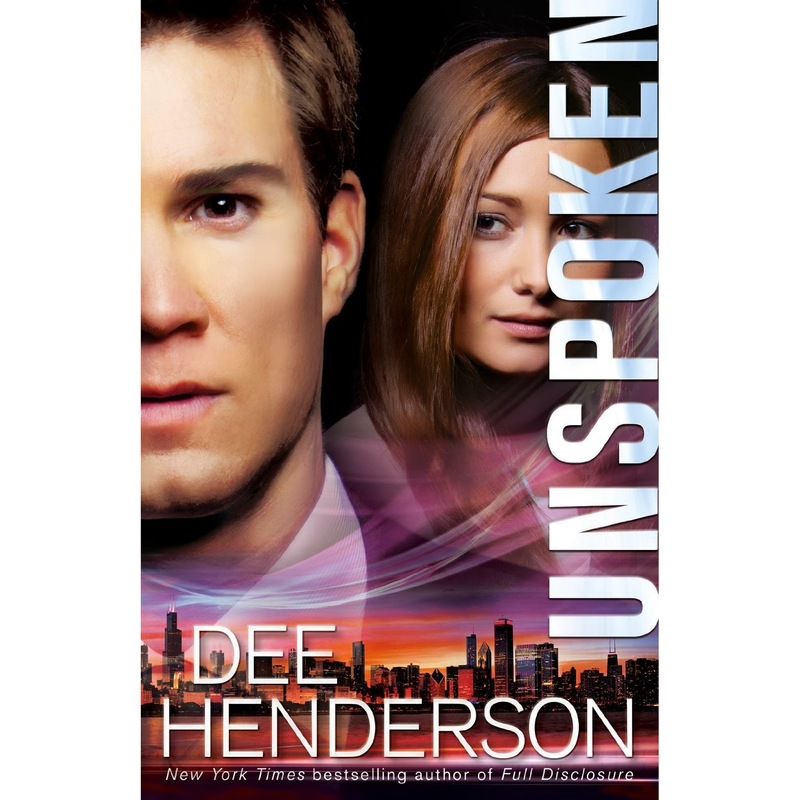 Any Henderson lover will enjoy "Unspoken" especially if they enjoy other Henderson titles.